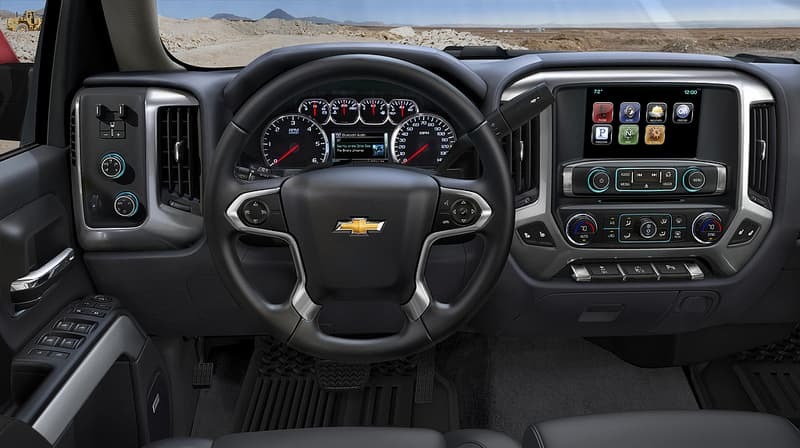 Much like the 2015 Corvette that will share the 6.2-liter V8 engine with them, a number of GM trucks and SUVs will be equipped with an automatic 8-speed transmission. In current comparable GM and Chevrolet pickups and SUVs, transmission speeds only reach to six speeds thus far, making this an impressive leap for the American auto manufacturer. The car company’s goal in building 8-speed vehicles is to offer easier power delivery and flexibility to these trucks that are so often heavily weighed down by cargo and trailers. Similarly, the higher gears allow vehicles to run at a lower engine speed while on highways, which should have a beneficial impact on fuel consumption. The actual amount of fuel used by the 8-speed, V8 SUVs and trucks has not yet been announced, but these figures should be available within the next six months as the vehicles are tested further. Pricing for GM’s new 8-speed large vehicles is assumed to start at a cost similar to the company’s 2014 models, and will likely range from the mid $30,000s and up. At this time, there is only one other pickup on the market that features an 8-speed transmission, and that’s the Dodge Ram 1500. Known models to be covered by GM’s announcement include the GMC Yukon, GMC Sierra, Cadillac Escalade and the Chevrolet Silverado. On the other hand, the ever-popular Ford F-150 is currently slated to offer only a 6-speed option for the 2015 model, but that should not be an issue for most brand loyalists. Considering the Ram 1500 is the only other competing 8-speed truck on the market thus far, GM could be making an exceptional decision by incorporating the feature into so many of its vehicles. Additionally, this move also helps to highlight the fact that the trucks and SUVs share an engine with the Corvette, which should arguably show sizeable impacts on the sales of both the legendary sports car alongside these utility vehicles. However, truck owners are known to be rather loyal to their favorite vehicle brands, so it will be interesting to follow how sales figures populate over the course of 2015 and beyond.